It's that time of year again for papercrafters! The Holiday catalogue will be out in less than a month, the first Christmas classes will be starting and the Christmas frenzy begins! It's all good, right? 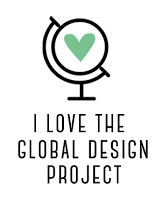 I mean, who doesn't like designing for Christmas. I think the key is to keep things balanced and not to forget that other events take place during these months. And the Annual Catalogue still has so many awesome products we haven't even begun to explore. However, I am starting to plan for my first Christmas Stamper's Dozen on August 30, and I just got my Holiday Catalogue pre-order on Monday, so naturally I had to show you a Christmas design today! Of course I did! By the way, I survived my first Facebook Live video yesterday morning and you can see it here. For some reason the sound was both choppy and delayed but otherwise it went smoothly. I'll have to figure out why the sound was like that before I do another. I used the new Cookie Cutter Christmas* stamp set and the new Cookie Cutter Builder Punch* along with some new Designer Series Paper called Candy Cane Lane*, all of which are in the new 2016 Holiday Catalogue and will be available for sale on September 1! Let's take a closer look at that adorable gingerbread couple! The warmth of the palette here: Real Red, Crumb Cake, Early Espresso and White, makes you feel warm and cozy just looking at it. And I swear I can smell the gingerbread! I stamped the little gingerbread boy and girl with the same photopolymer stamp from the Cookie Cutter Christmas stamp set*. 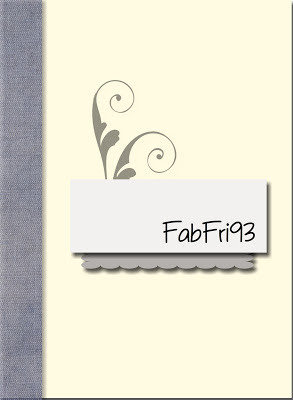 This one needs a Stampin' Pierce mat underneath so that you can get even coverage because it is a more solid image. The Cookie Cutter Builder Punch* crops them out so nicely and also easily punches out the little bows that I stamped and used for gender differentiation here. I had no Real Red ribbon so I made some. I took the Very Vanilla Lace trim and spritzed it with some alcohol mixed with about 24 drops of Real Red reinker in a Stampin' Spritzer and let it dry. Because the ink is mixed with alcohol, the drying happens very quickly and it can be used in a jiffy! 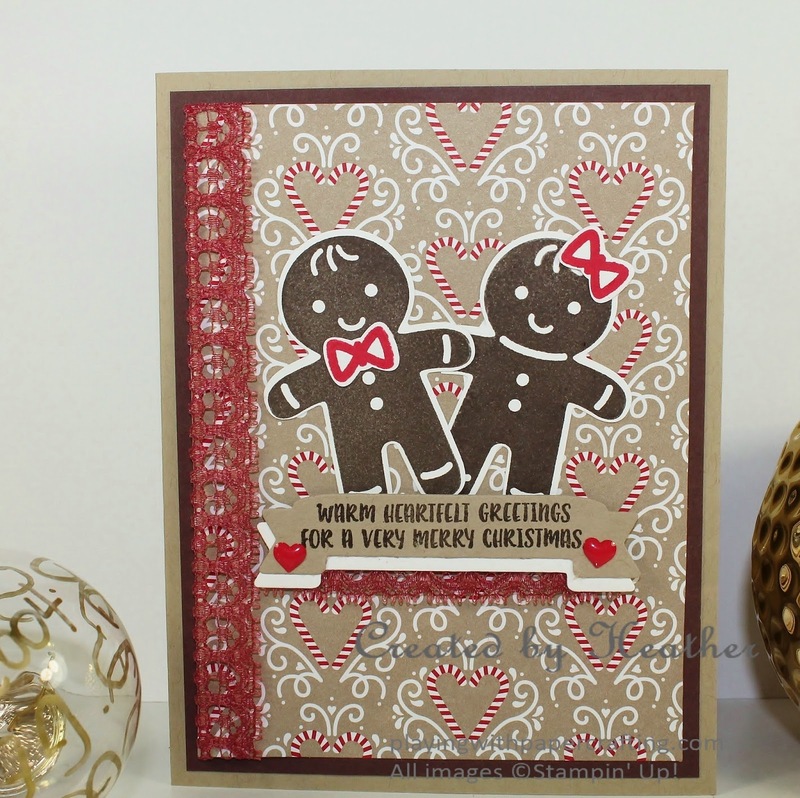 I like the lace trim for this design because it kind of fits the gingerbread house theme. 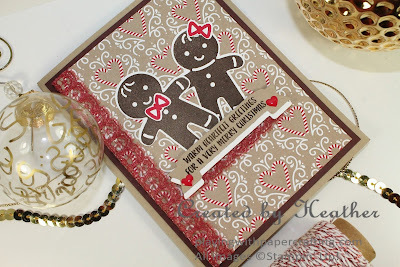 This Candy Cane Lane Designer Series Paper* is just one design out of many delicious looking ones that you're going to want for your holiday projects. 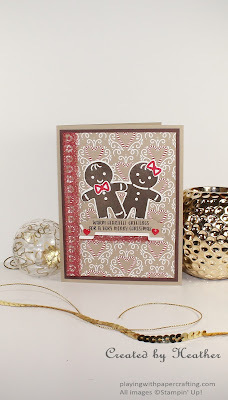 Some of the designs have elements on them that you could just fussy cut right out and add to your cards. Who doesn't like a good BOGO? If you are not yet a Paper Pumpkin Subscriber, this one's for you! 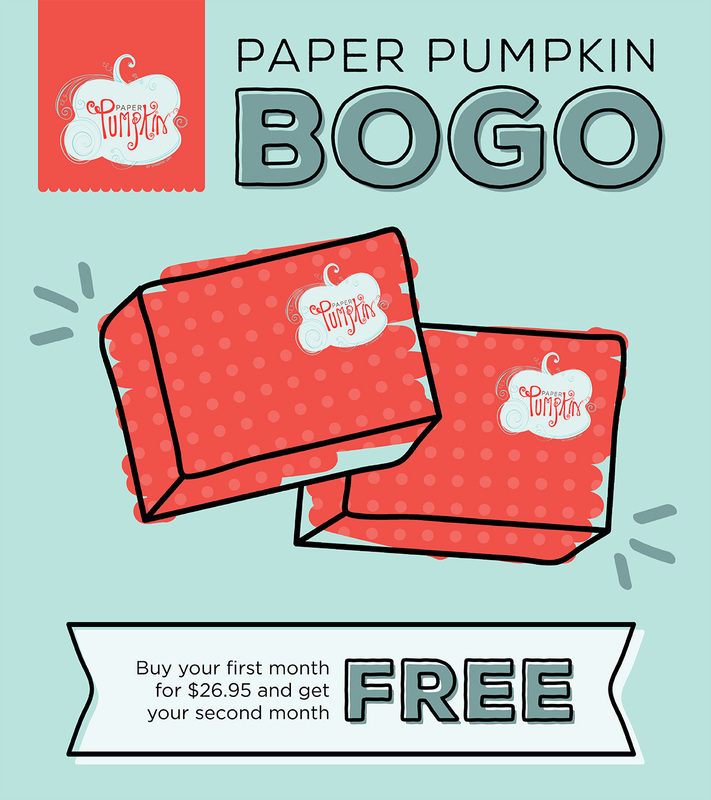 Subscribe between Aug. 11 - September 10 to Paper Pumpkin at the regular price, and get the October kit absolutely free! Or subscribe between September 11 - Oct 10 and get the November kit free. This is only open to new subscribers. 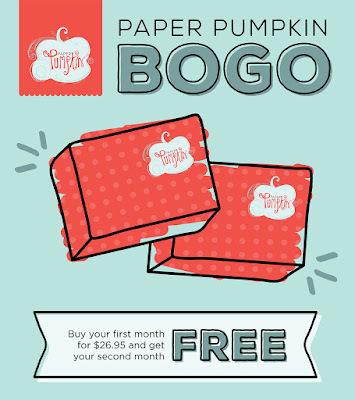 Go to Paper Pumpkin and use the code: BOGO when you subscribe. Please choose me as your demonstrator when you do! Offer ends Oct. 10, 2016. Remember those Weekly Deals? Well, they were designed to reduce excess inventory and succeeded so well they were discontinued to be replaced with less frequent Special Deals. Well, during September there will be a Special Deals period coming up. 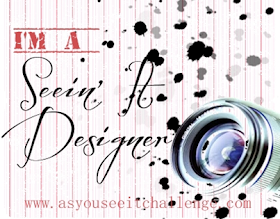 I don't know what or when so keep your eyes on this blog for more details at the end of August! Remember those Bonus Days coupons you earned in July? Well, you must spend them in August or they will expire! Don't forget! You can shop online any time at my On-Line Store, and enter your coupon code in the appropriate spot to get your savings, or email me or phone or text me at 250-768-7379 and give me your code and I will process your order for you. 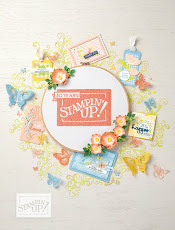 Only available during the month of August, this is a beautiful, versatile bundle of stamp set and dies that will help you create year round! 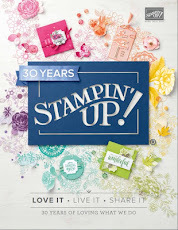 Can't wait until September to get your hands on the new Holiday Catalogue products? There is a way! Sign up as a demonstrator and choose Holiday Catalogue products in your Starter Kit. For only $135 and free shipping, you can get $165 worth of free products of your choice from any catalogue, plus a minimum of 4 months of 20% discounts minimum even if you do nothing else! 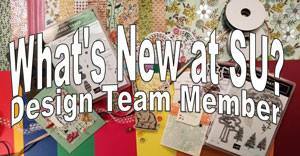 Click on Join My Team and follow the prompts!